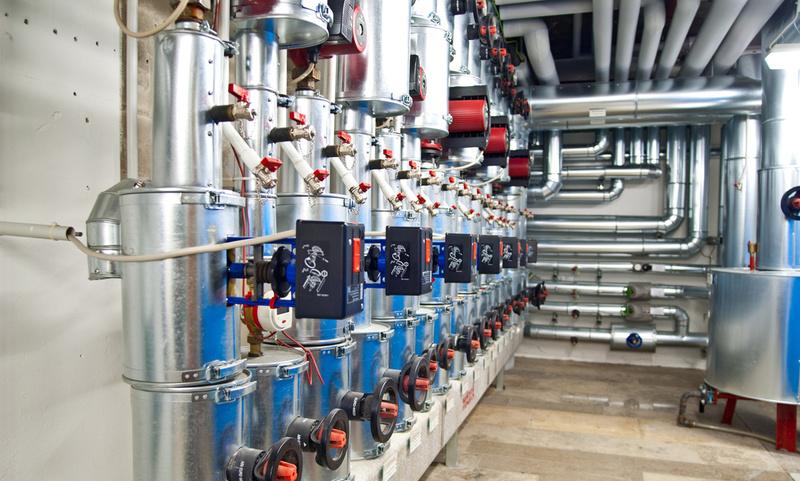 Beebe Mechanical offers safe, reliable commercial heating systems that fit your unique needs, whether you require a roof-top unit, furnace, heat pump, built-up system or a unit ventilator. Beebe Mechanical in Thunder Bay will supply, service and design a heating system for you that ensures the highest quality of comfort, efficiency and quiet performance. We represent all the major manufacturers. You can count on our systems for reliability, safety and economy.